The House proposal for how to spend the fourth-largest slice of the state budget is on its way to the House Ways and Means Committee. The House Higher Education Finance and Policy Division approved its omnibus bill by voice vote Tuesday. HF2544, sponsored by Rep. Connie Bernardy (DFL-New Brighton), as amended, would allocate $3.57 billion for fiscal 2020-21 to the Minnesota State system of colleges and universities, the University of Minnesota, the Office of Higher Education -- which administers state financial aid programs – and the Mayo Foundation for Mayo Medical School and family and residency programs. After E-12 education, health and human services, and property tax aids and credits, higher education is the state’s largest expenditure. 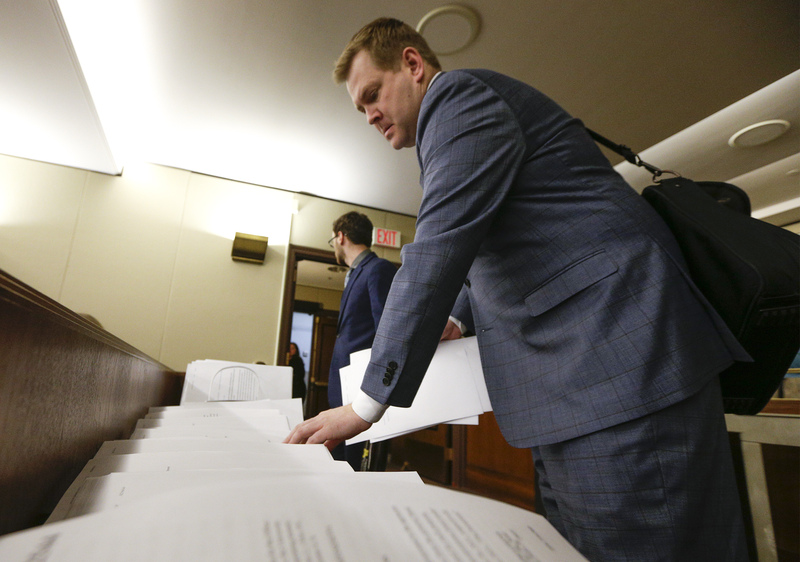 The bill would require a tuition freeze for the 2019-20 and 2020-21 academic years at schools in the Minnesota State Colleges and Universities system and request one for students on all University of Minnesota campuses. It would also create and fund several new grant programs under the Office of Higher Education, including annual funding of $2 million for MN Reconnect, a program that encourages those who didn’t finish college to re-enroll; $1 million for aspiring Minnesota teachers of color scholarships; $150,000 for a campus sexual violence prevention and response coordinator; $100,000 for student loan debt counseling; and $77,000 for “Hunger Free Campus” grants. The division considered 11 amendments at Tuesday’s meeting. 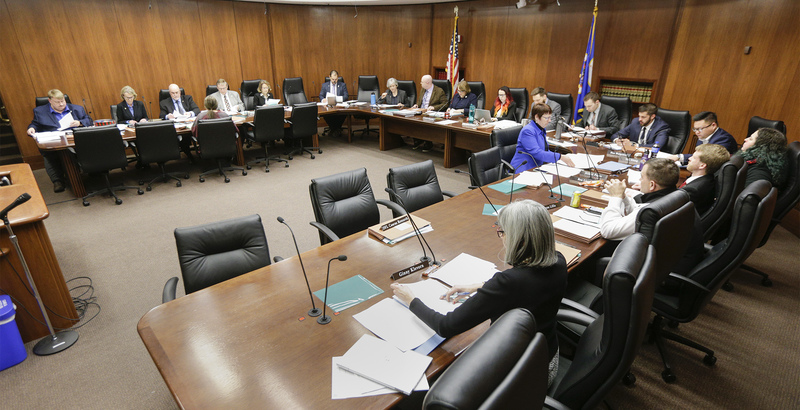 By a 12-4 vote, it adopted an amendment that removed the requirement that applicants to the Aspiring Minnesota Teachers of Color Scholarship program have a family income of $125,000 or less. reconfigure how $225,000 in annual funding for farm business management programs is distributed. The division also defeated an amendment that would have eliminated the MN Reconnect program and given its $2 million in annual funding to Minnesota Independence College & Community by a 9-7 party line vote. The House Ways and Means Committee is scheduled to consider the bill at its Friday meeting.